‘Keep your eyes on the road’ is a phrase all drivers will be familiar with. We’ve either had it said to us whilst driving or needed to say it to the driver as we’ve sat in the passenger seat. Now if you’re an experienced driver it isn’t something you particularly want to hear (backseat drivers are a bugbear of many! ), but more often than not it is said with the best intentions to help prevent an accident. And judging by the results of a survey of over 2000 drivers we commissioned, we need to keep saying it! From using a mobile phone, to putting make-up on or shutting their eyes when driving through a narrow space, some drivers are not fully concentrated on the task of driving. 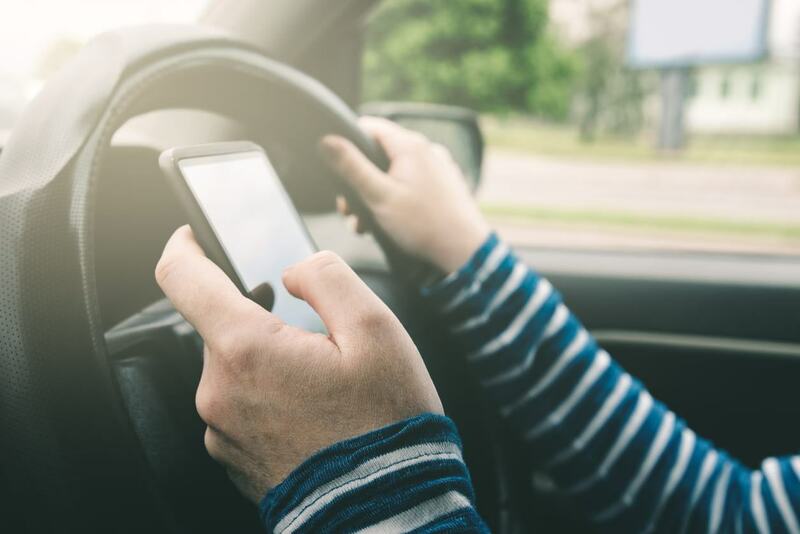 Young people appear to be the worst culprits with 15% of under 34s saying they check text messages whilst driving, and 7% applying make-up at the traffic lights. The same age group also appear to have an issue with securing their satnavs properly, as 21% said it regularly falls off the windscreen, forcing them to pick it up and therefore lose focus on the road ahead. The survey also revealed 21% of drivers have shut their eyes when going through a narrow space (surely the time to have your eyes wide open, no?! ), ducked when driving under a bridge or something low or breathed in going through a narrow space. A quarter admitted a change in the law would help improve safety on the roads.